100% organic graciano grapes. Aged 8-10 months in French oak in the cellar. Attractive red ripe cherrry colour. 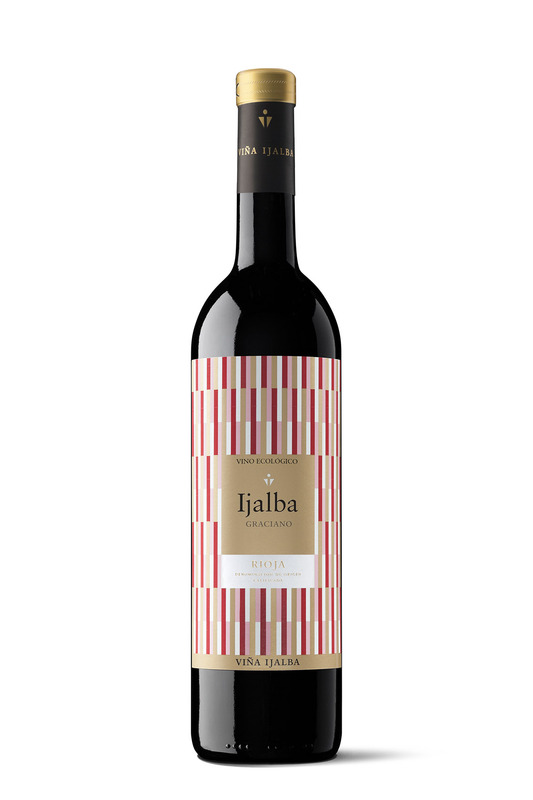 Complex aromas of cranberries, wet grass, minerals, cherry liqueur and licorice. This red wine is richly flavoured with well-balanced acidity and plentiful red orchard fruits. Bodied wine a very nice balanced between acidity and fruitness. Suggested pair: spicy ted meat curry, tandori, lamb chops, grilled tuna.